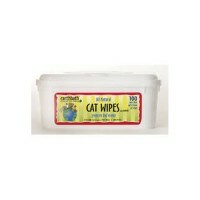 Helps to eliminate and prevent the common symptoms of hairballs for cats. 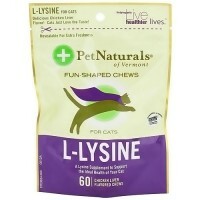 Dont let hairballs interfere with cats normal digestion and elimination. 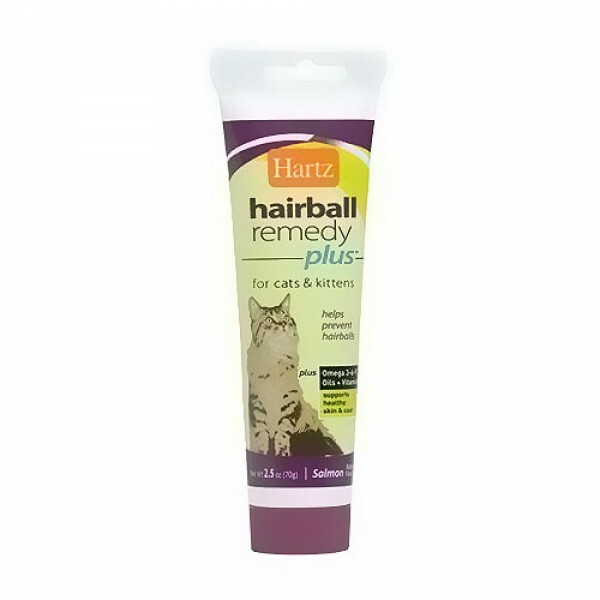 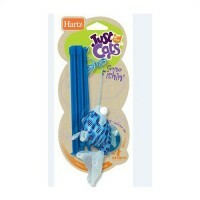 Use Hartz Hairball remedy plusTM for cats and kittens to help eliminate and prevent the common symptoms of hairballs. 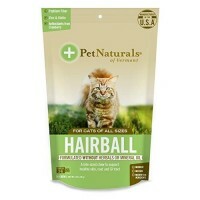 Hairball remedy plus for cats and kittens not only helps hairballs pass safely through the gastrointestinal tract, but also helps prevent the formation of hairballs through regular use. 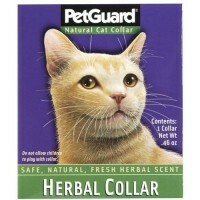 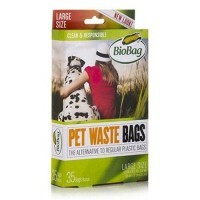 It also contains Omega 3-6-9 oils and vitamin E to help support healthy skin and coat. 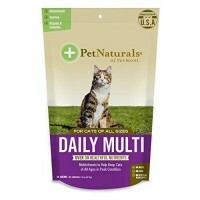 Available in 2 forms: chicken flavor soft chews and natural salmon flavor paste. 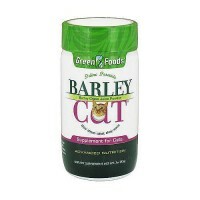 Malt Extract, Liquid Petrolatum, Glycerine, Natural Salmon Flavor, Acacia and Thiamine Hci (Vitamin B1). 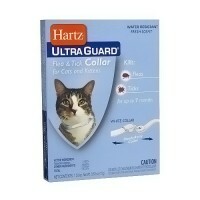 To Eliminate Hairballs: For adult cats and rabbits feed a one-inch ribbon of Hartz advanced care hairball remedy daily until symptoms disappear. 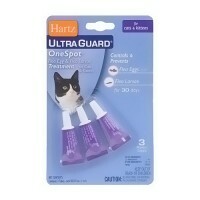 Advanced care hairball remedy once or twice a week and brush frequently. 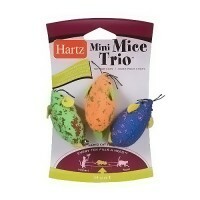 For young rabbits and kittens over four weeks of age, give a half-inch ribbon once or twice a week.